Users may share their personal information on this website at their own will and risk. The website may use user email for the purpose of recommending new products and services. Poemsinhindi.com invites users to subscribe to email newsletters that provide periodic updates about the website activities. We do not spam our users with unwanted emails. Users at any time are free to subscribe or unsubscribe to newsletters at their will. Users may click on external links posted on the website with great caution as Poemsinhindi.com does not guarantee the safety of such links. 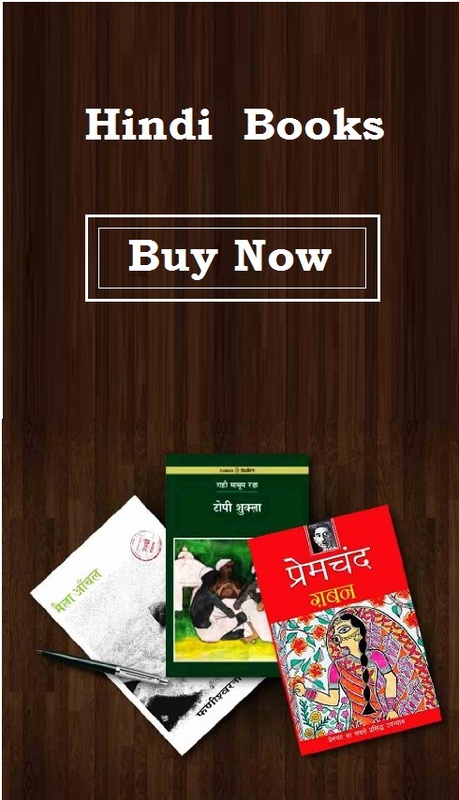 Hindipoems.org may connect with its users on various social media platforms such as Twitter, Facebook and Google Plus. User participation on these platforms must abide by rules of user conduct as specified by website from time to time. Users may not engage in any abusive or obscene communication on the website platform. I want to see my ceartion ratings given by you.